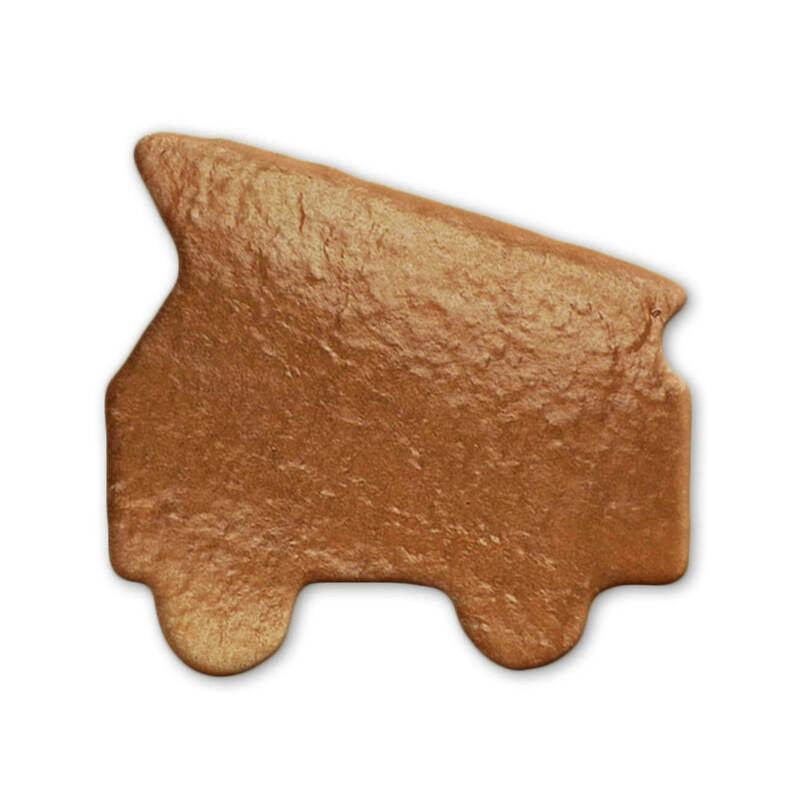 The vehicle of the fire department is available here as a blank gingerbread without anything! Thus, the fire truck can be designed individually by you. 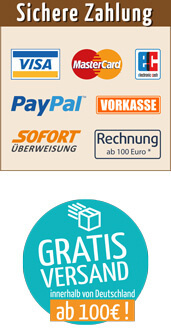 All the products you need, you can find in our shop. For children's birthday parties or the next anniversary celebration, the fire truck made of gingerbread is the hit! The decoration is very simple, so that even the little ones will have a lot of fun.